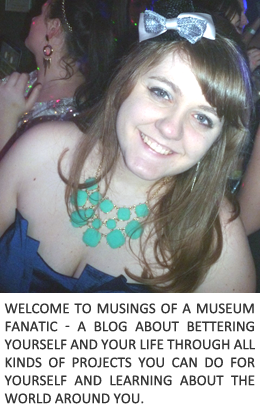 Musings of a Museum Fanatic: Happy Rex Manning Day!! So unlike a few years ago I made sure to celebrate Rex Manning Day on the actual day! !